Here is a beautiful example of what is capable of being created in Blender 3D. 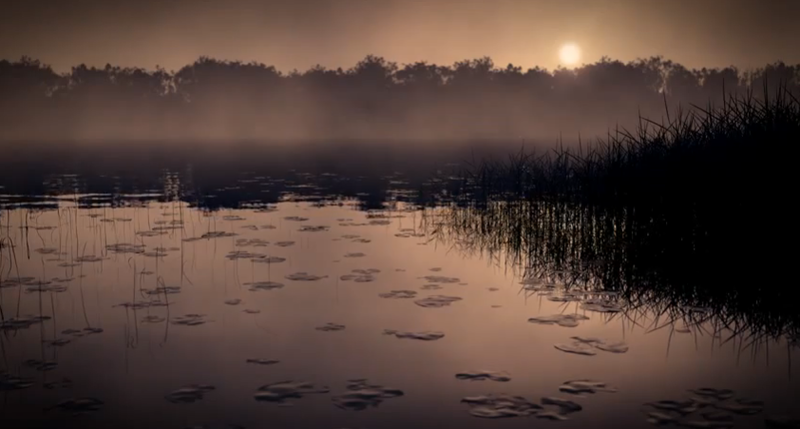 The following animation was created by Andrew Price, who also runs the very informative website Blender Guru. via ‪Official Trailer – The Nature Academy 1080P‬‏ – YouTube. Blender is released under the GNU Public License, as Free Software, and therefore can be distributed by anyone freely.